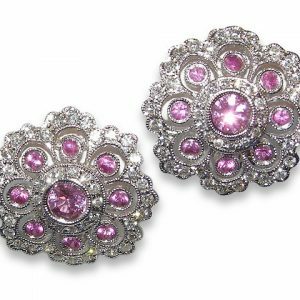 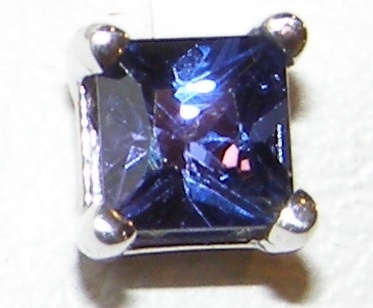 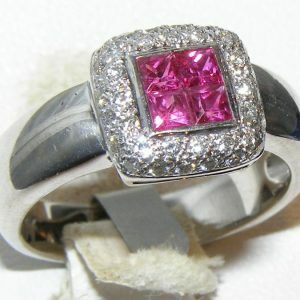 Princess and other square cuts are always the most difficult to find with sapphires. 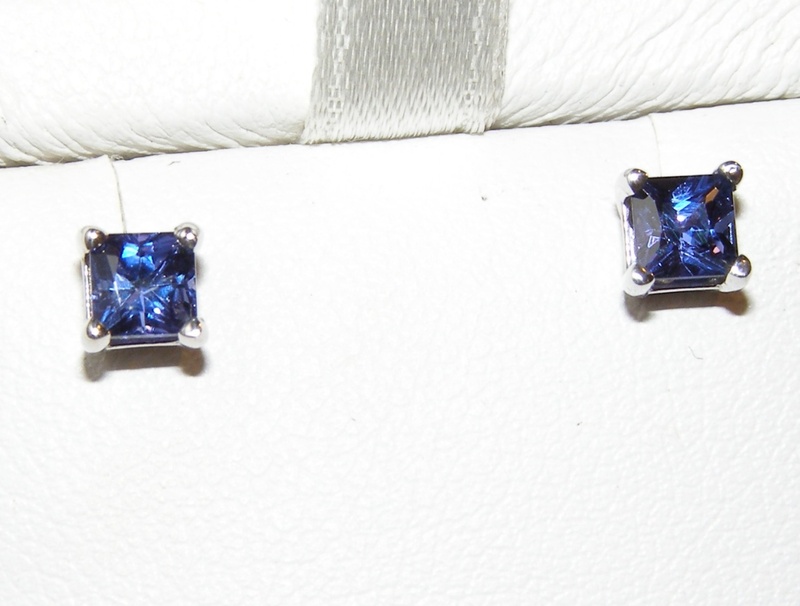 This princess cut pair of sapphires displays a very strong rich blue color with secondary rich purple hue. 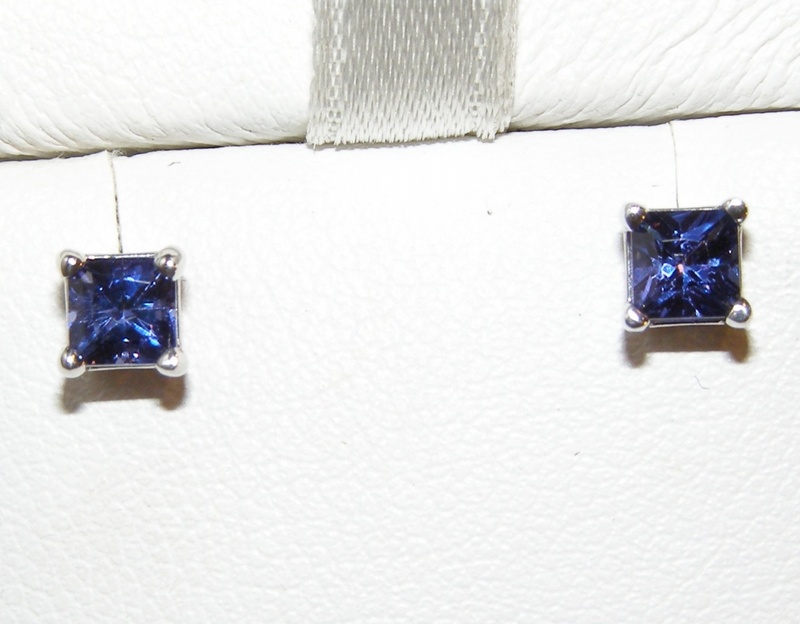 Excellent cutting and clarity results in a stunning array of blue and purple flashes in the pair’s bright brilliance. 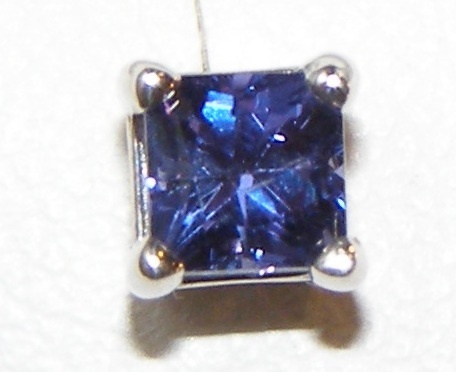 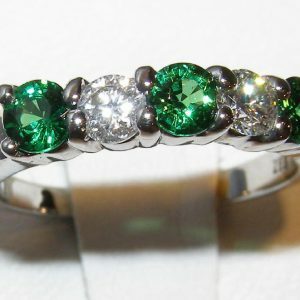 Each stone measures 4.0 mm, they weigh 0.70 ctw and is prong set in 14K white gold studs.